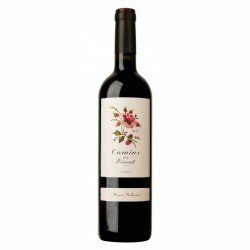 Montesa Crianza is a red wine made with Garnacha and Tempranillo, which gives it a beautiful cherry red colour. 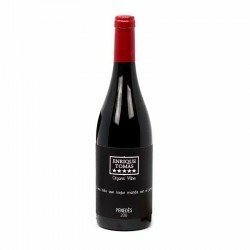 This red wine from La Rioja has a lot of ripe fruit, red fruits, herbal memories and certain balsamic touches. 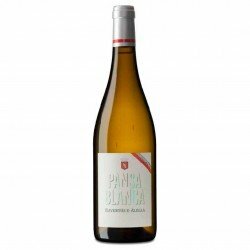 In short, a pleasant, elegant and persistent wine, ideal for special occasions where there are sausages, cured cheeses or meats. 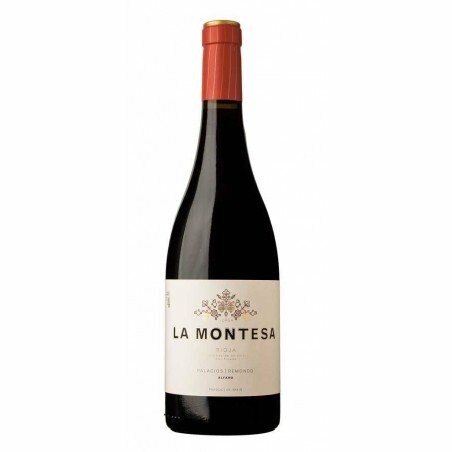 With DO La Rioja, the red wine La Montesa Crianza presents the perfect combination of Garnacha with a small percentage of Tempranillo, a wine with a good structure, mature and elegant that has been elaborated with the only objective of enjoying. Taste each of its nuances and enjoy it with meat or sausages. Colour: Medium intensity cherry red with garnet hues. 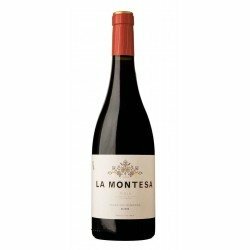 Nose: Ripe red fruit, balsamic touch, floral notes and slightly spicy background. 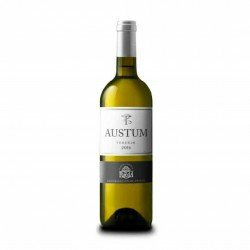 Palate: Fresh entry, good acidity with a ripe fruit finish and soft toast. 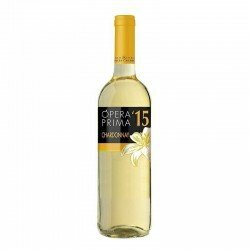 Recommendations: Serve at a temperature between 14 and 16 ºC.